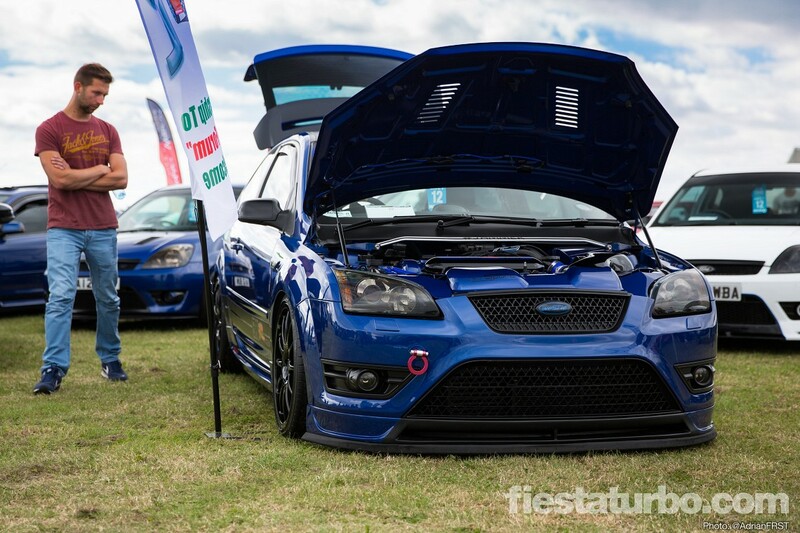 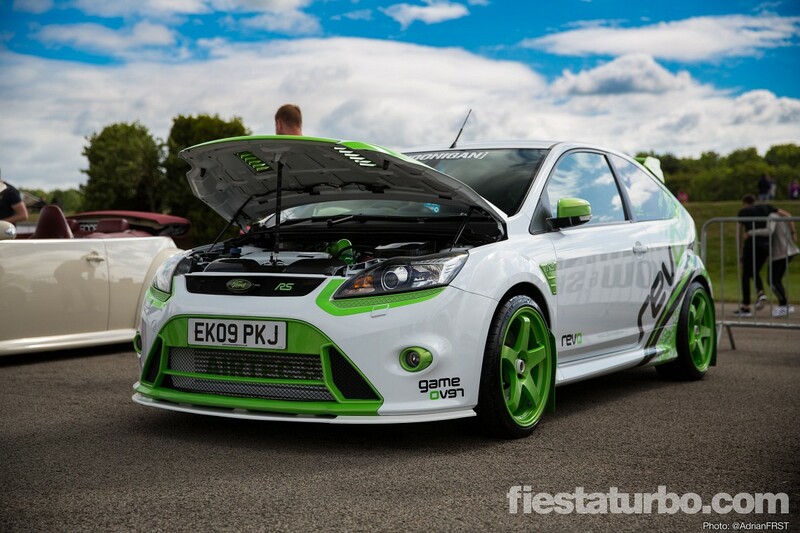 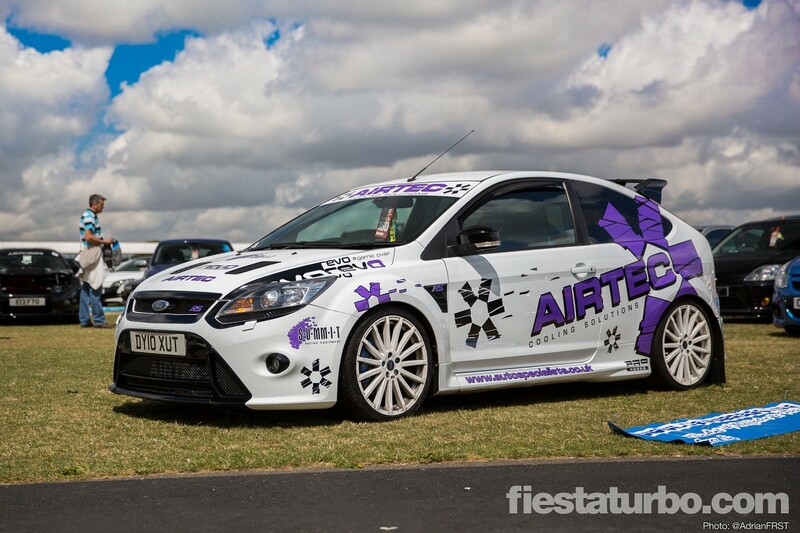 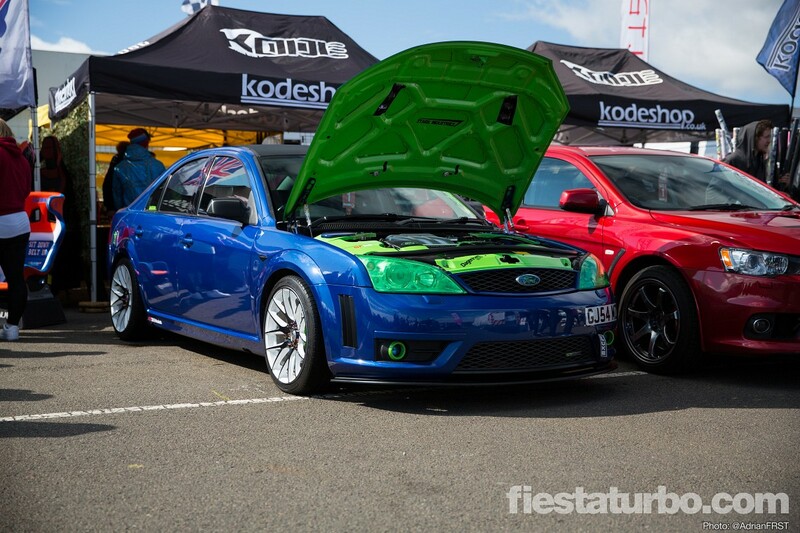 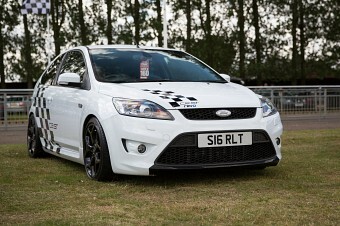 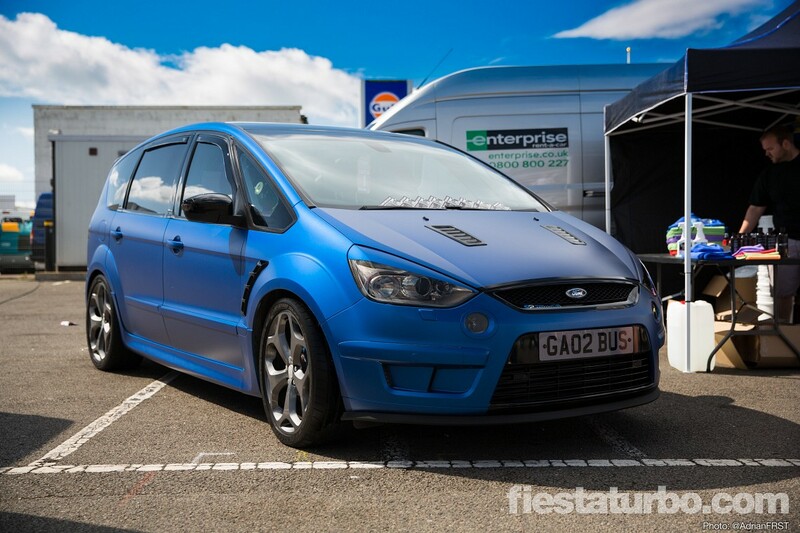 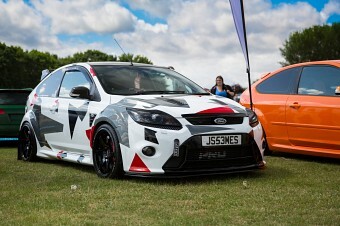 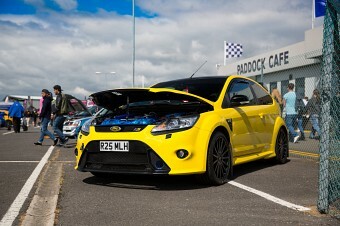 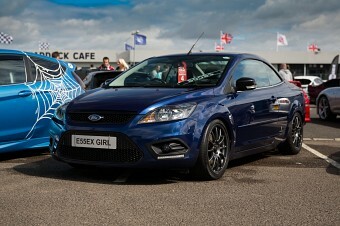 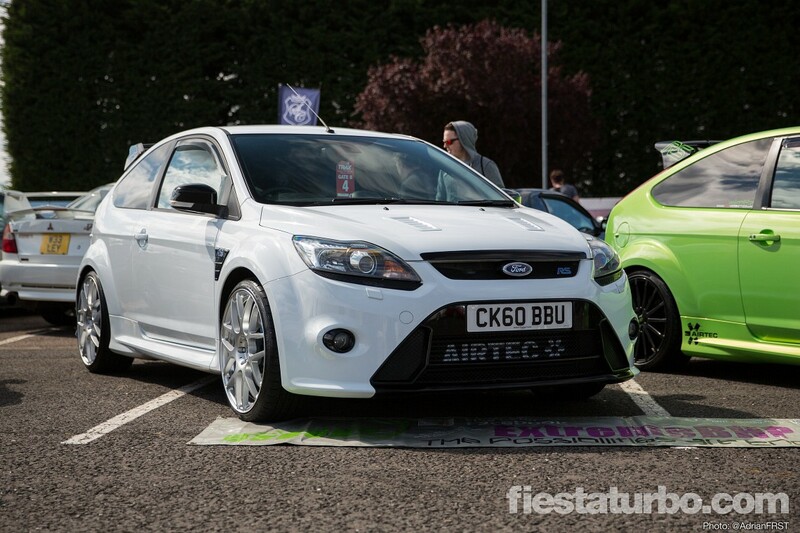 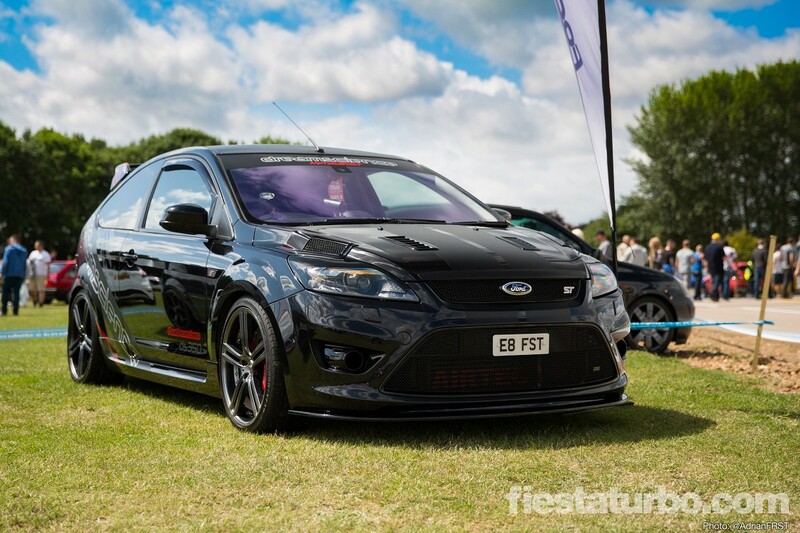 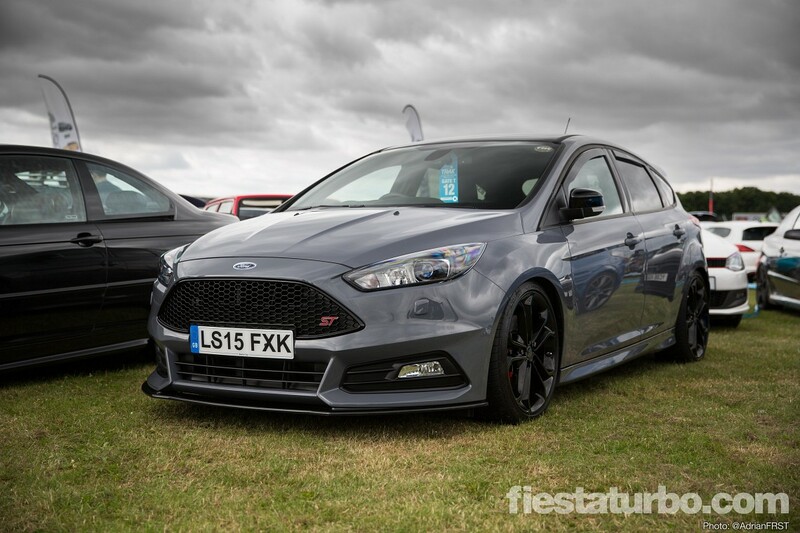 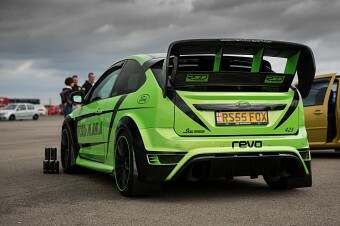 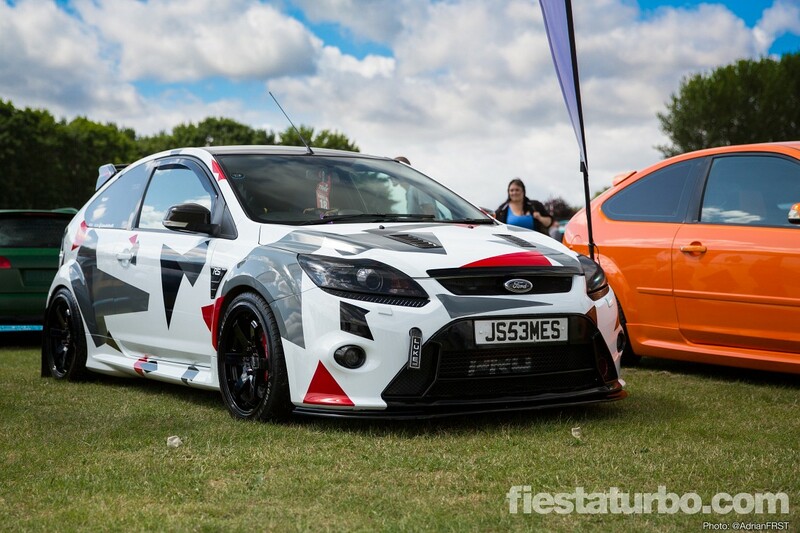 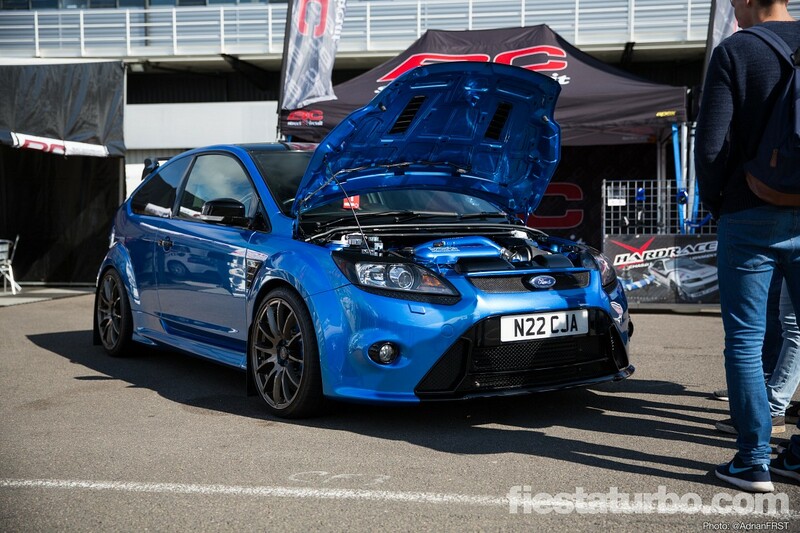 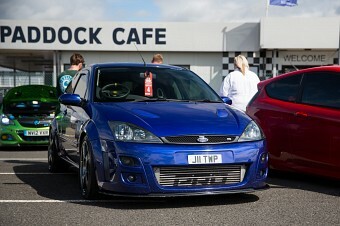 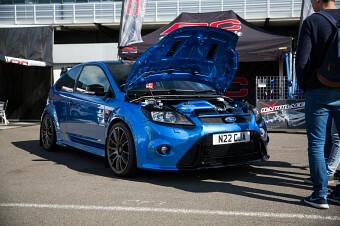 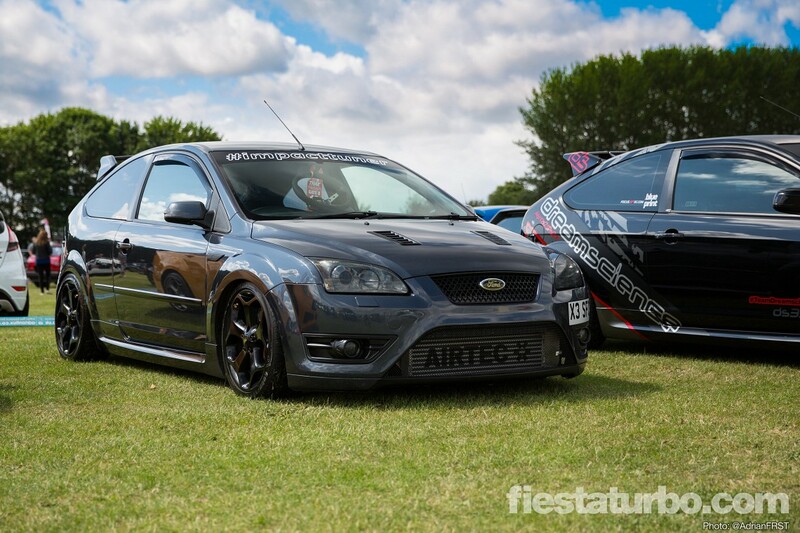 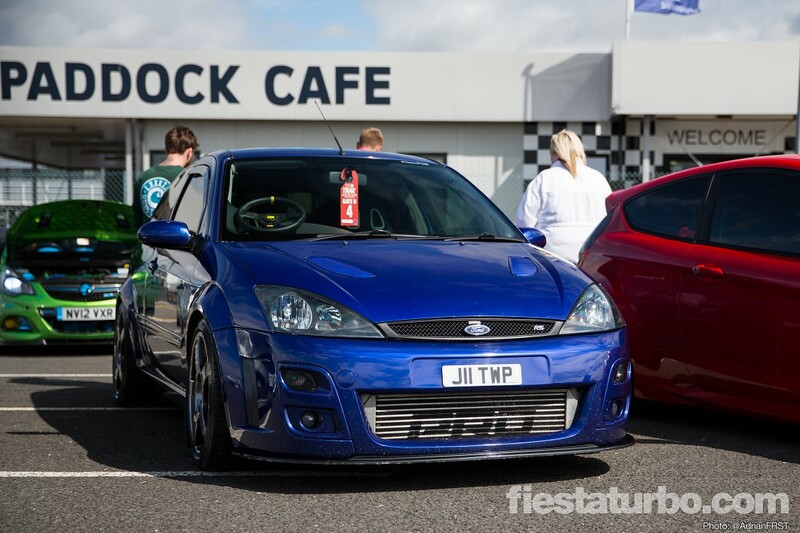 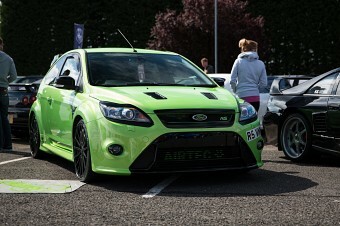 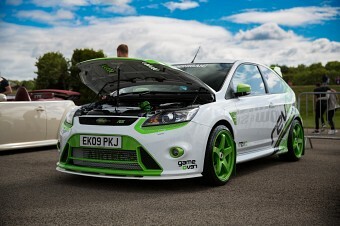 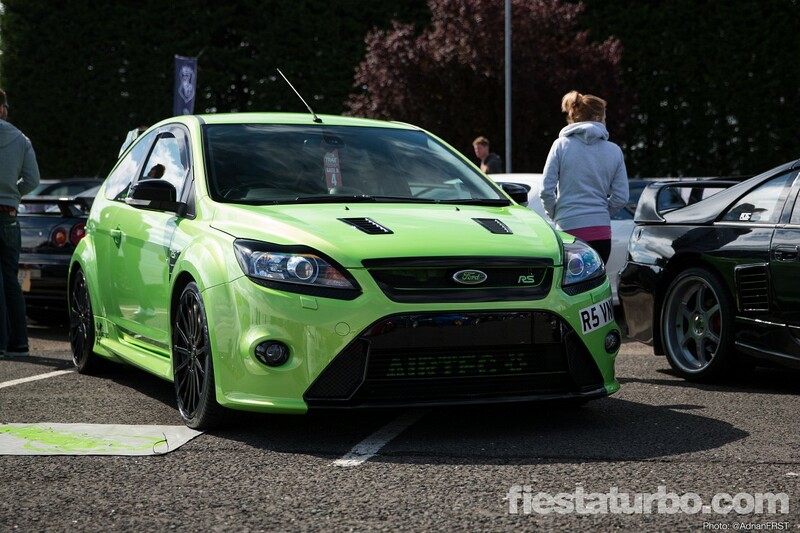 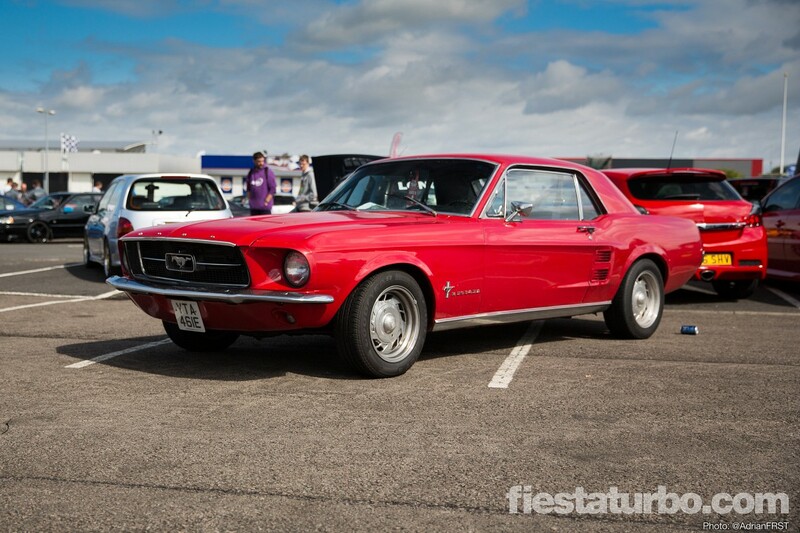 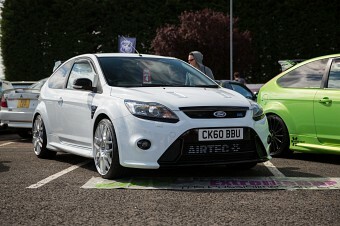 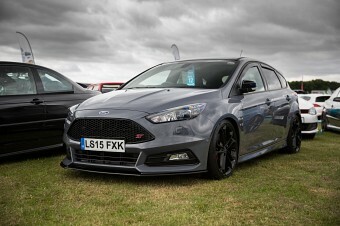 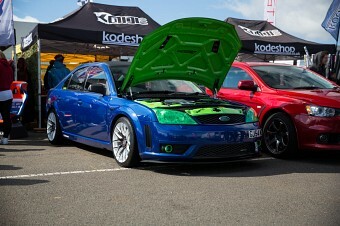 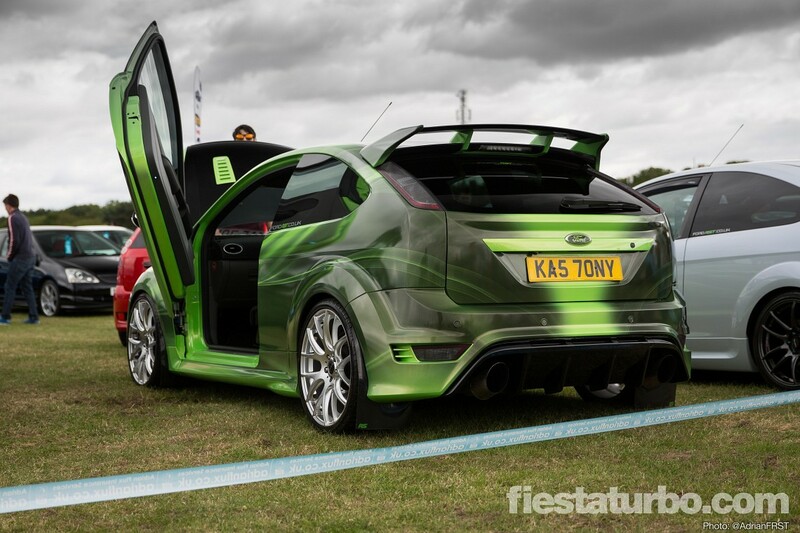 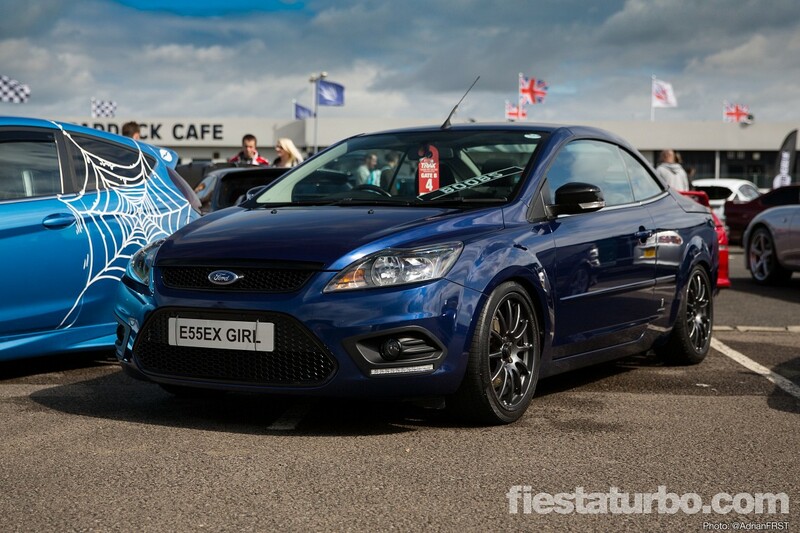 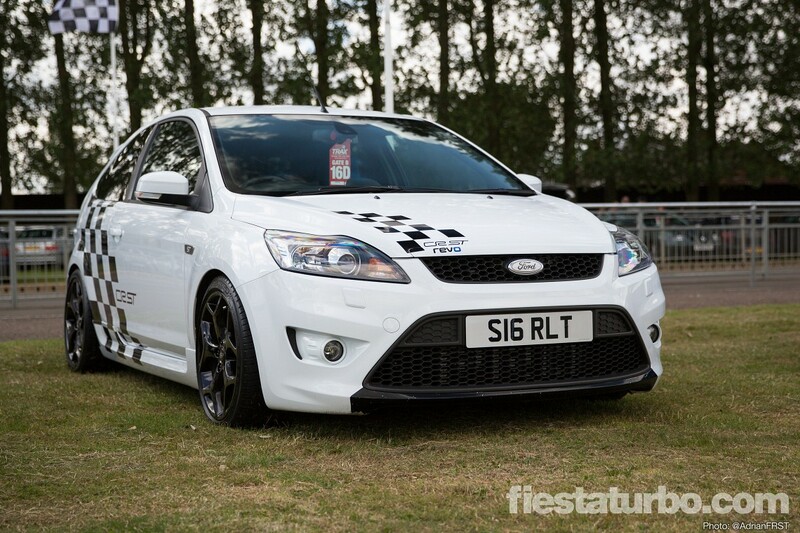 As mentioned previously, the turnout of Fords at TRAX this year wasn’t great, due to a date clash with RSOC National Day. Fortunately Ford Fair really delivered so there are plenty of great cars in the forthcoming galleries for that show. 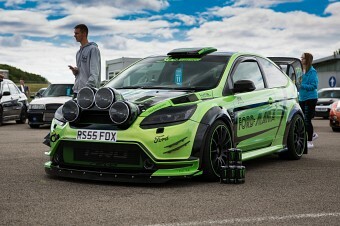 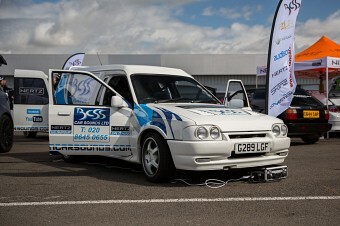 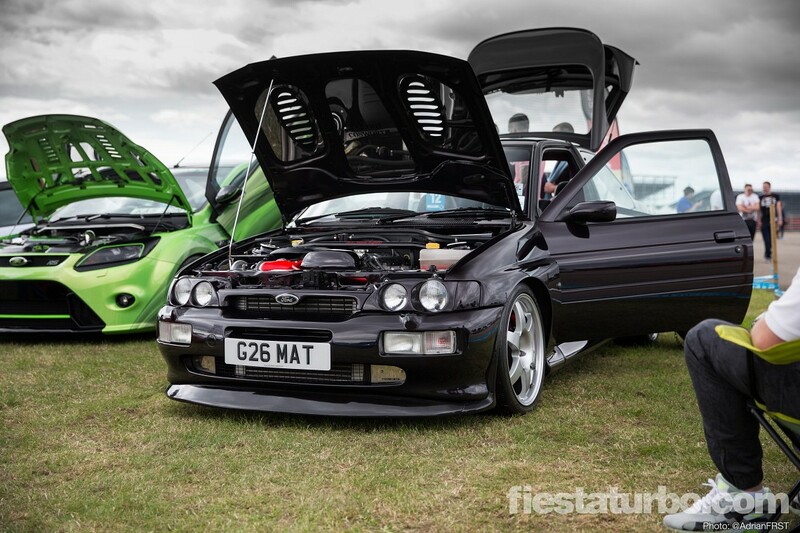 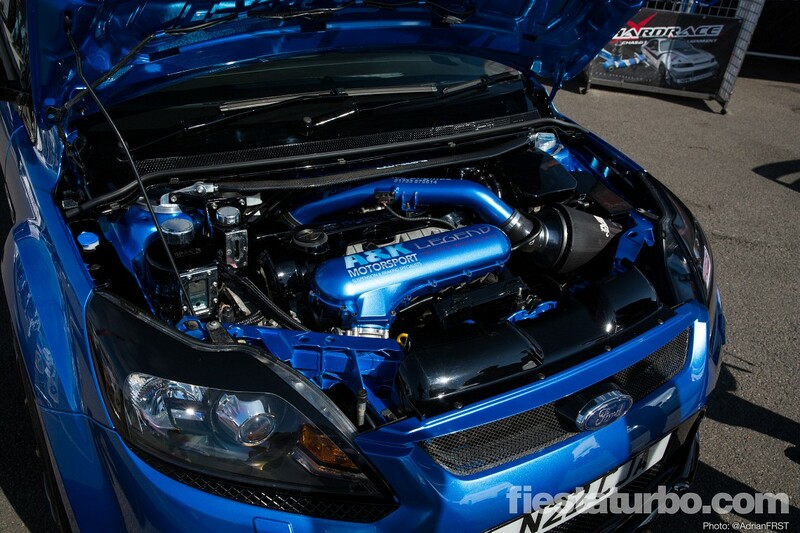 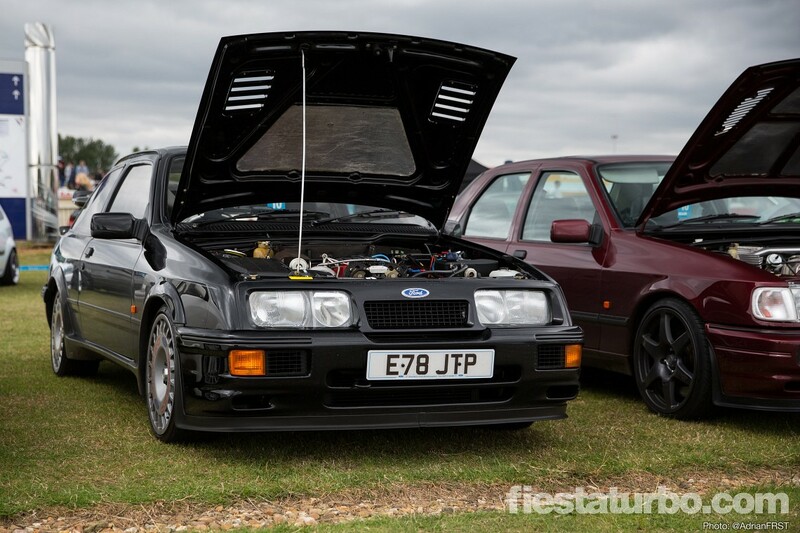 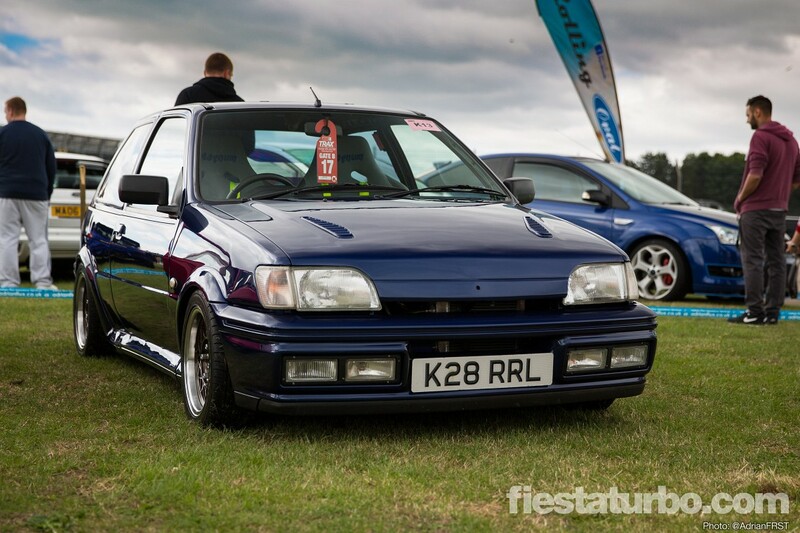 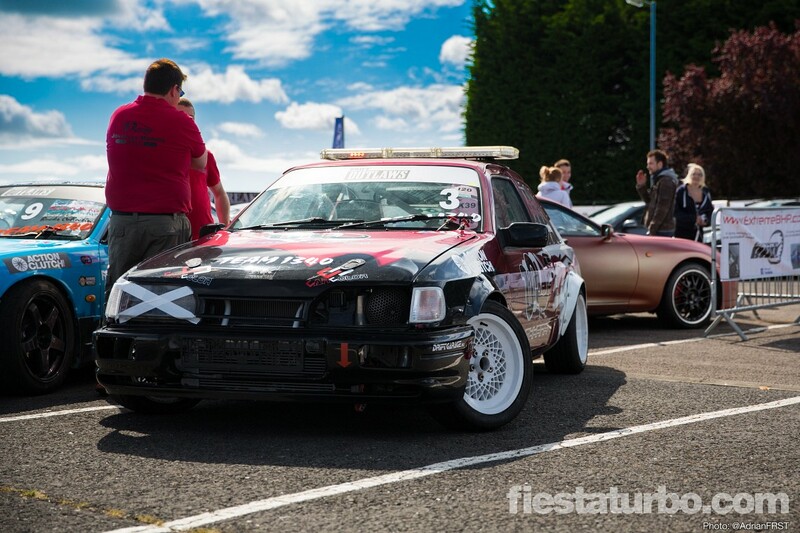 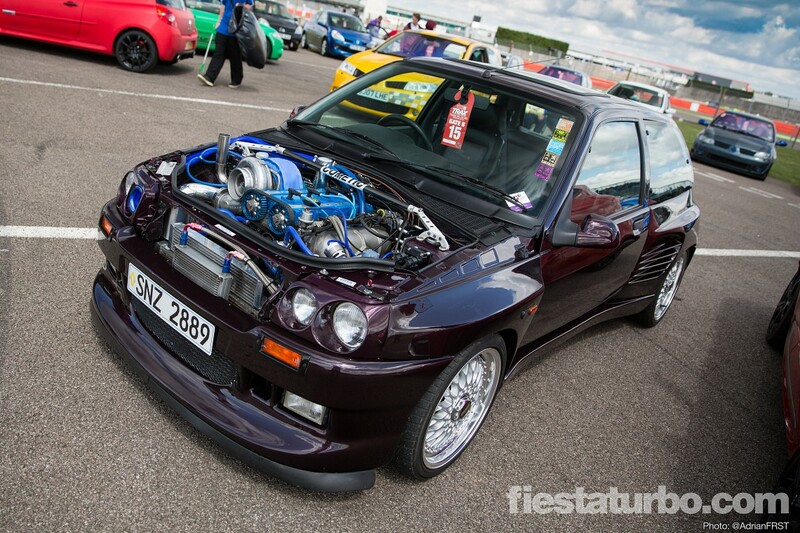 Although not a Ford, the Cosworth engined Dimma Clio in the last photo I thought was worthy of inclusion!